Professor Rickards has joined the Melbourne School of Government to lead research into policy for education and health in the early years. He was Dean of Education at the University of Melbourne from August 2004 to July 2017. 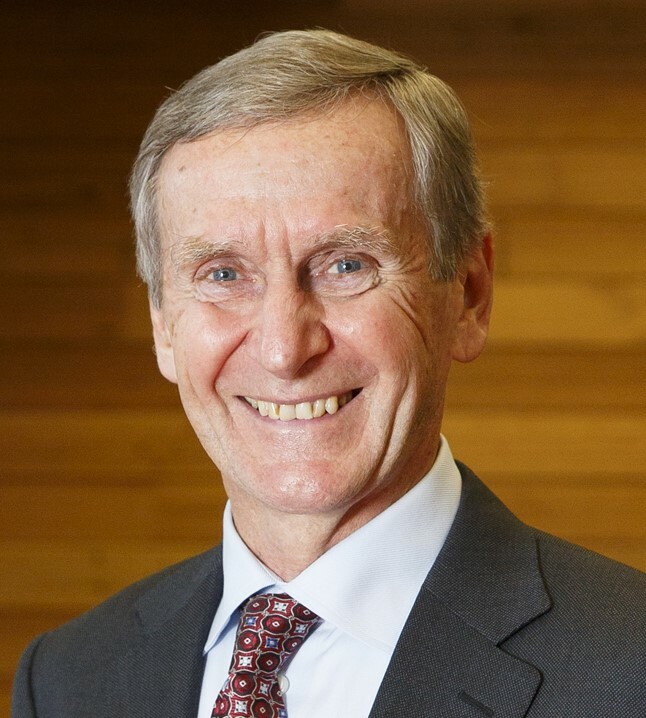 He was first appointed lecturer in audiology at the University of Melbourne in 1973 and joined the Faculty of Education in 1989, becoming Professor of Education of the Hearing-Impaired in 1994. He was President of the University’s Academic Board from 2003-July 2004. As Dean, he guided the transformation of the Faculty of Education to a Graduate School, and reformed the professional training of teachers through the new clinical Master of Teaching program, which develops graduates with the capabilities to meet the needs of individual learners. He was a member of the Commonwealth’s Teacher Education Ministerial Advisory Group in 2014. In 1971, Professor Rickards was one of a small group to become the first research students with Professor Graeme Clark in the Bionic Ear program. His research led to the development of a computer-based brain wave audiometer (ASSR) to accurately measure hearing in newborn babies. The instrument is currently being manufactured in the USA. His move from audiology to education of the hearing impaired focussed his research on early detection (the Victorian Infant Hearing Screening Program) and early diagnosis of hearing impairment, early intervention (play development and social competence) and factors affecting the educational outcomes for hearing impaired. He is a Fellow of the Audiological Society of Australia, the Australian College of Educators and an Honorary Fellow of the Australian Council of Educational Leaders. In 2013 received the Sir James Darling Medal from ACE (Victorian Branch) in recognition of his ‘profound’ impact on education in Victorian and Australia, and for his ‘ground-breaking work in teacher preparation and his passionate advocacy for the profession’. He has been awarded the tile of Dean Emeritus by the University for his ‘sustained transformational leadership’.